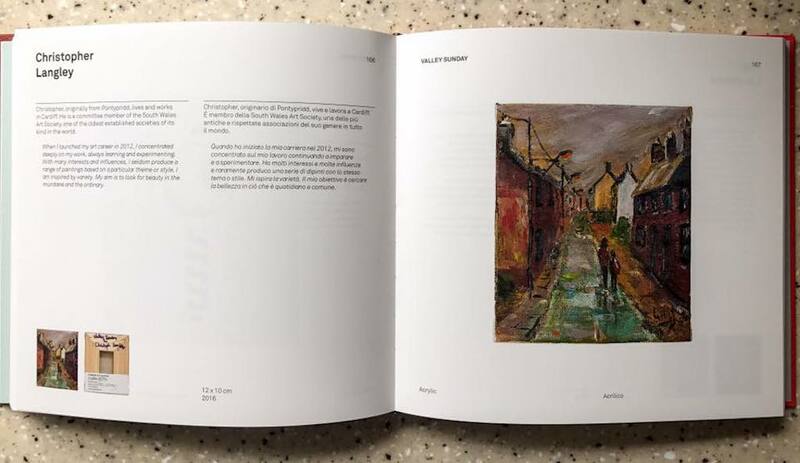 A painting of mine called ‘Valley Sunday’ featured in the hard back coffee table book: ‘So Many Different Suns – Contemporary Artists from Wales’ by Luciano Benetton Mundi Imago. My copy arrived today. The artistic portrait of Wales, a land of fascinating contrasts, an Eden of vast horizons but also relics and historical memories of painful struggles, heroic deeds, tragedies and myths. Nature, at times peaceful, at times stormy, archaic and mythical, – rugged mountains, gentle slopes, tranquil countryside, animals and plants, red and green fields, yellow flowers, stones, clouds and waves – is a major source of inspiration in the 140 works that illustrate the region with a myriad of colours and a well-justified pride. So Many Different Suns. 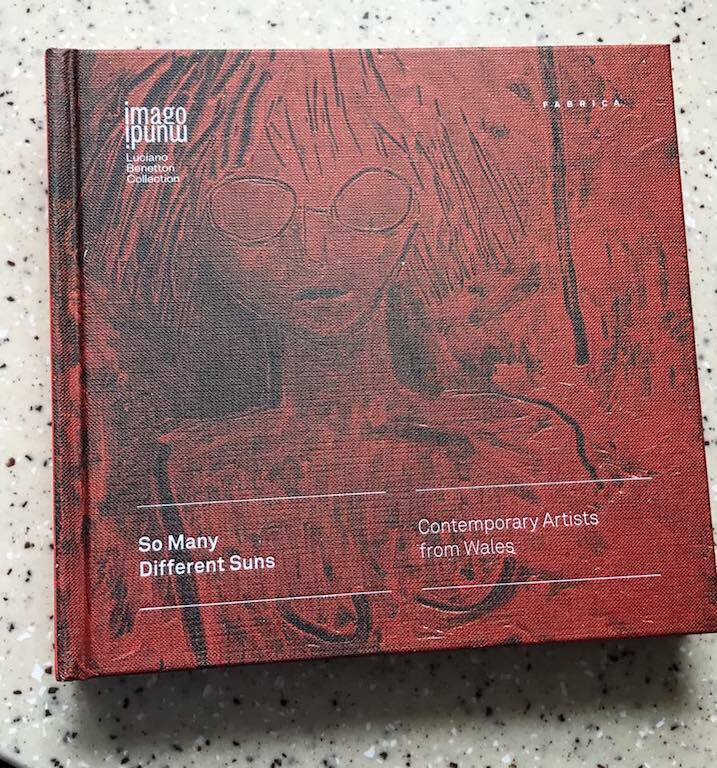 Contemporary Artists from Wales is an Imago Mundi collection, a cultural, democratic, global, non-profit project, promoted by Luciano Benetton with the aim of creating the widest possible mapping of the different contemporary artistic experiences of our world. In Imago Mundi, each country is represented by the works of established artists and new talents, commissioned with the maximum freedom of expression, whose only constraint is the 10×12 cm format.